Massimo's main research interest is the design and analysis of transport (mainly optical) networks, with a special focus on protection strategies and control plane issues. 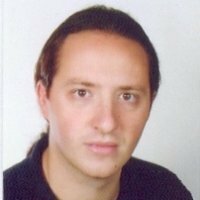 He has worked in the field of algorithms and mathematical optimization for network planning, Protection, Grooming and Availability Analysis. A relevant area of his recent reserch deals with the "so-called" SLA-aware network design, a new area of cross-layer design in which service-level specifications are directly involved in the design phase. 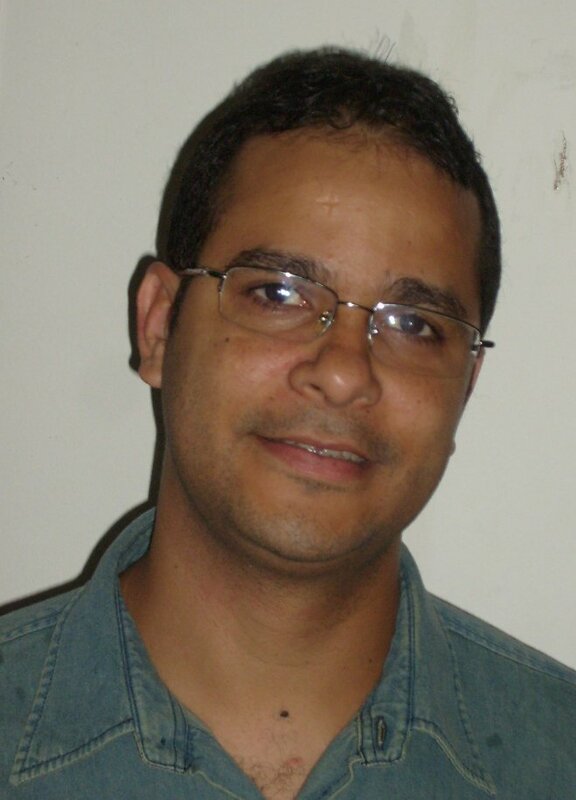 Research interests: Optical networks, access networks, multimedia networking, design of algorithms, graph theory. 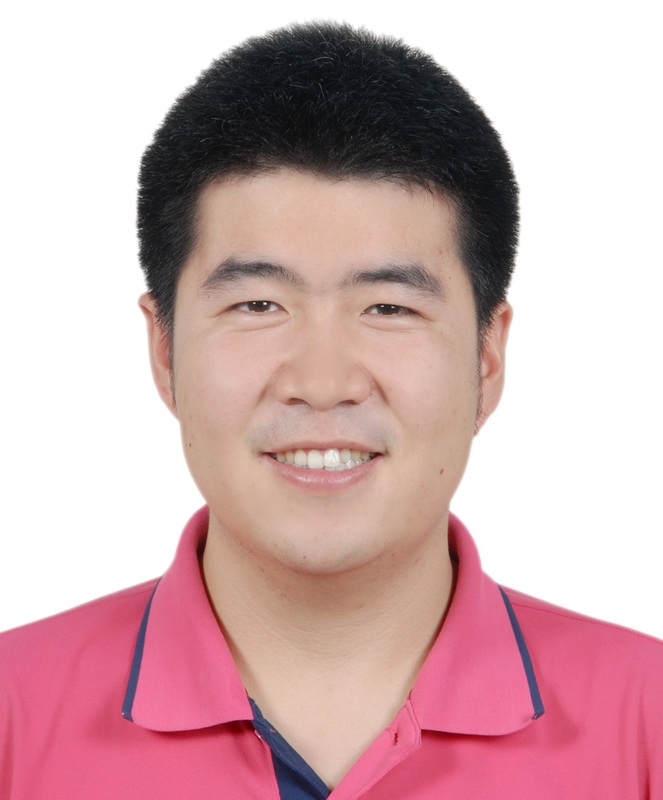 Wei's research interests are intelligent spectrum management in elastic optical networks, software-defined networking, game theory and network economy. 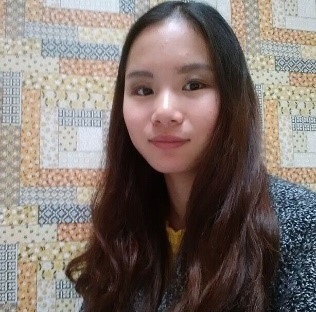 Chen Ma's main research interest is the survivability and optimization of optical networks, especially in protection and restoration in disaster areas. Recently, he focuses on the survivability in network virtualization and software-defined networking (SDN).